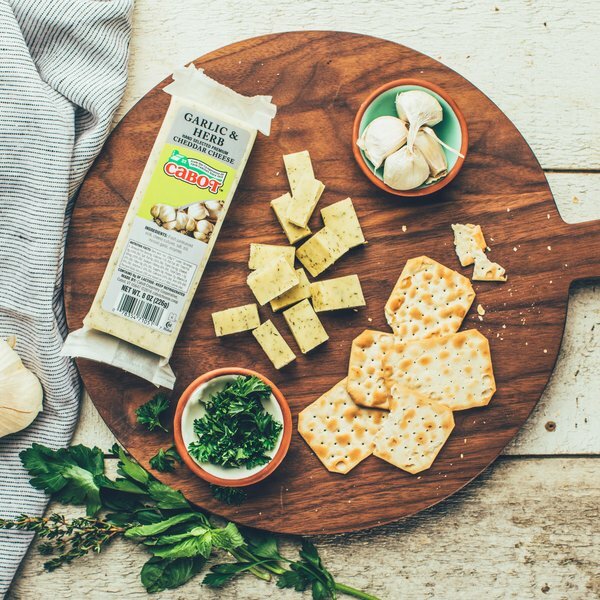 You won't be able to stop eating this lactose-free cheese. 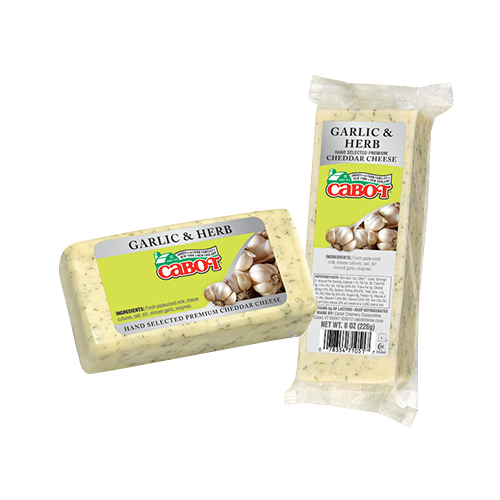 This crowd pleaser has hit almost a sublime balance of herbs, garlic and mild cheddar. 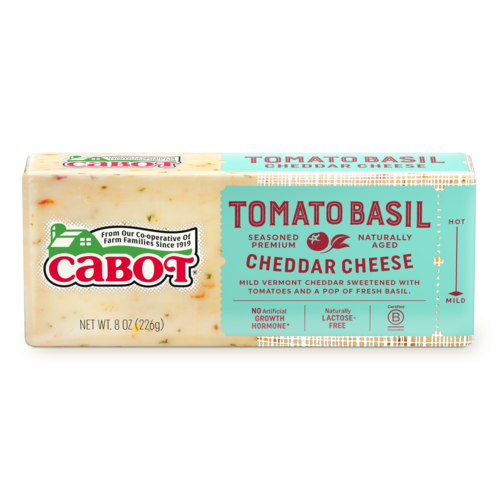 It is a longtime favorite among Cabot fans and it's Lactose Free. The dill pairs nicely with crisp white wine, such as Pinot blanc, or try adding it to your favorite macaroni and cheese recipe. 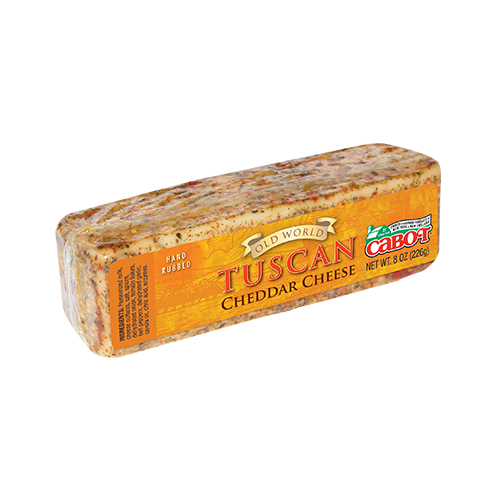 But in our opinion it makes the world's best tuna melts! 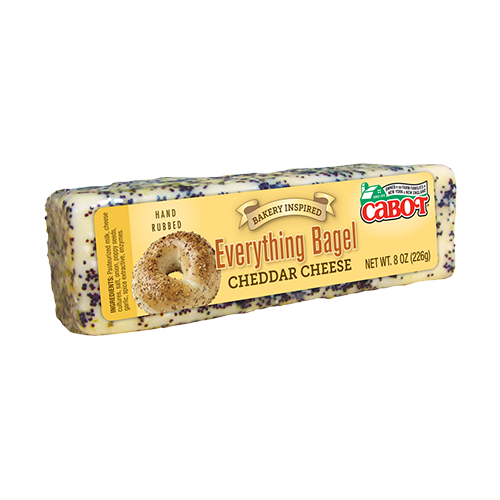 Ingredients: Pasteurized milk, cheese cultures, salt, dill, minced garlic, enzymes.